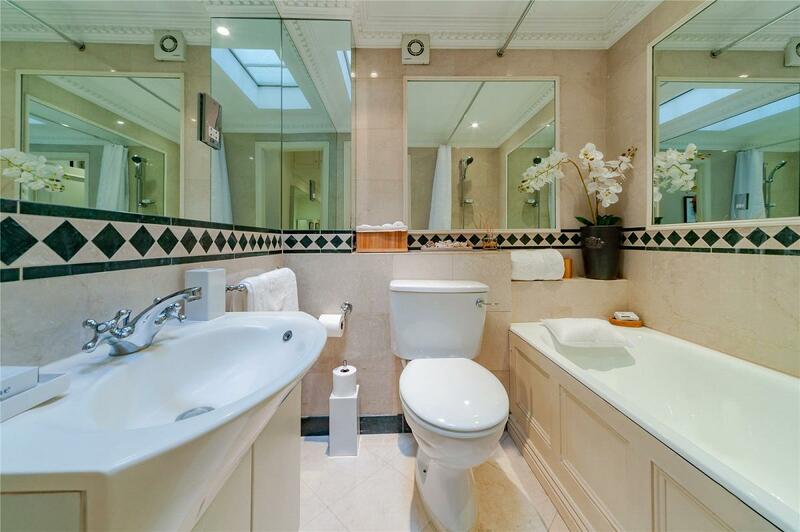 Short Let. 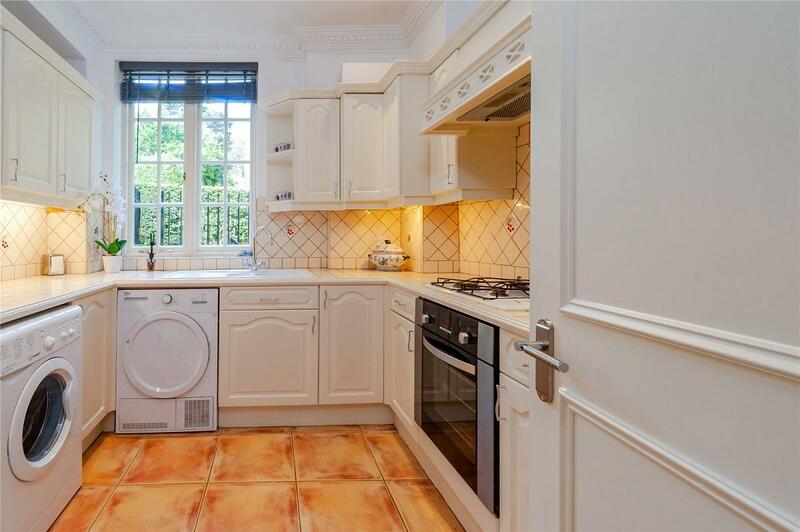 A beautiful 3 bedroom house set over 2 floors situated in this prime location within walking distance to Hampstead Village. 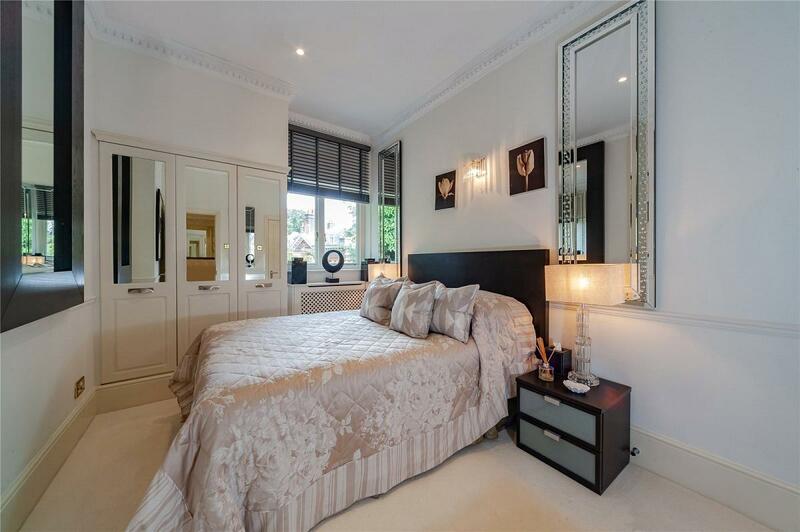 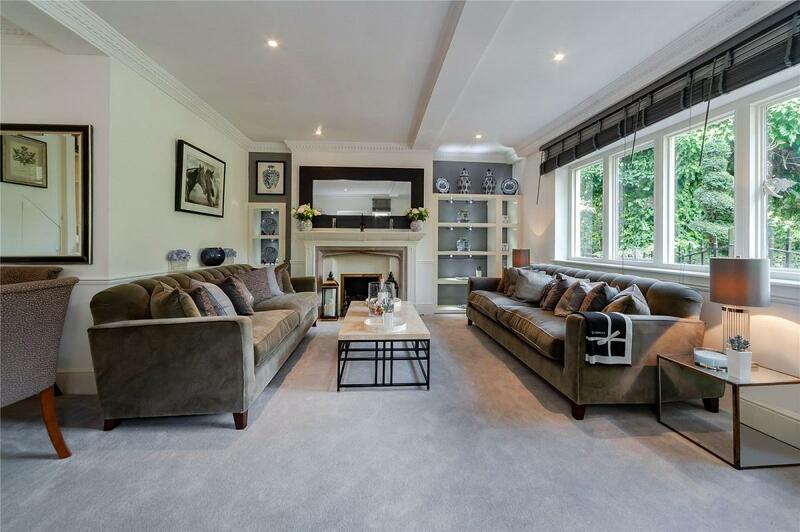 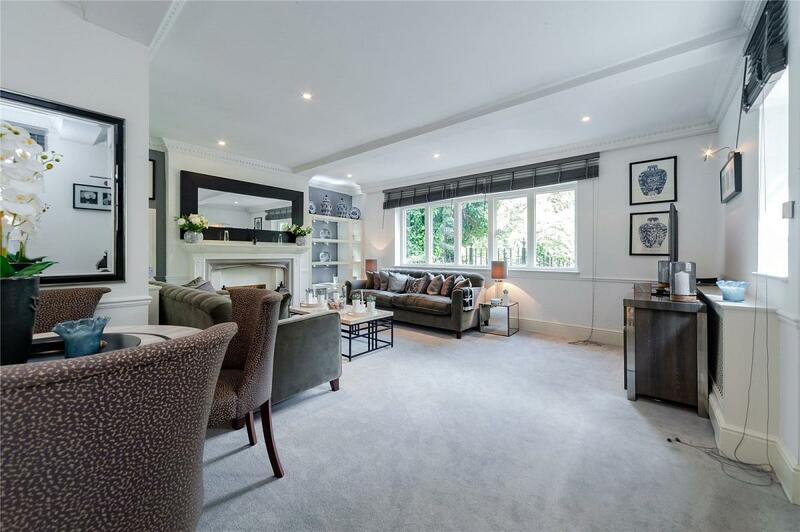 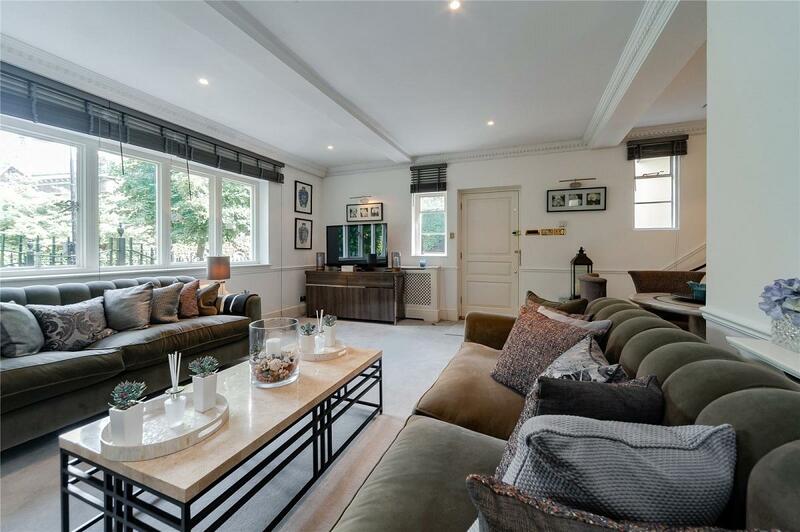 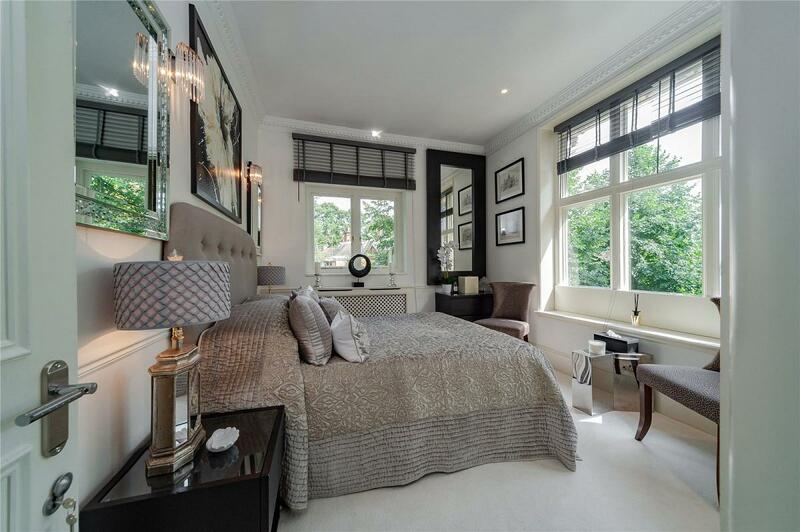 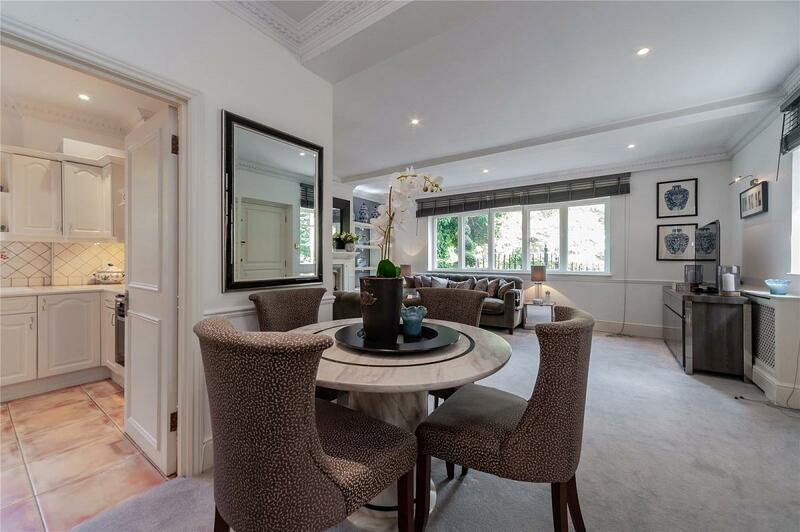 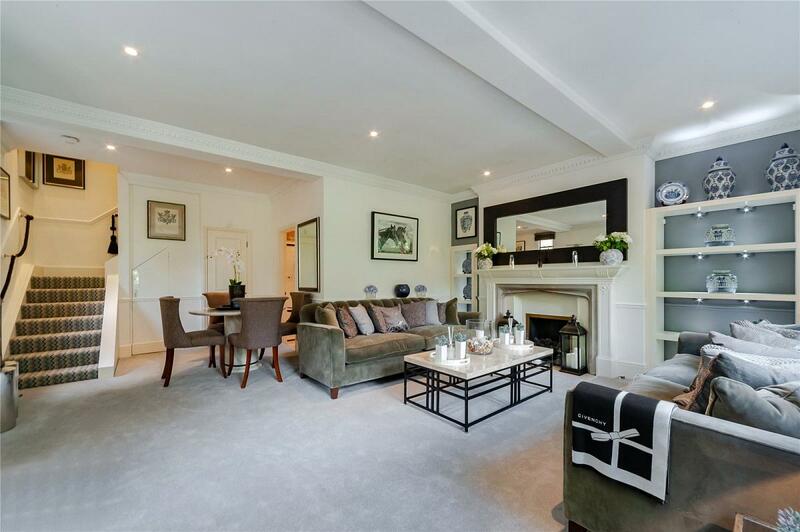 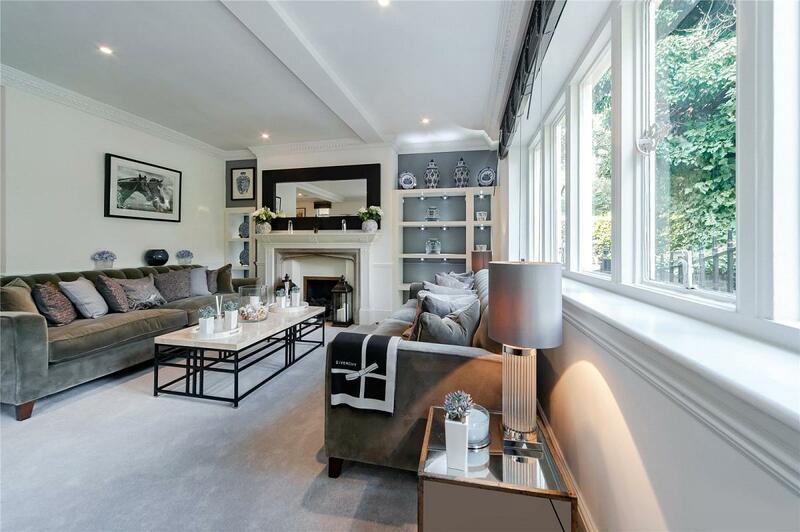 The property has beautiful parquet floors in the entrance hall and has been newly refurbished to a high standard. 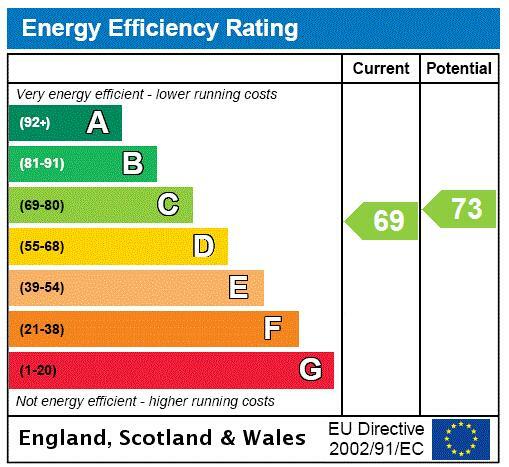 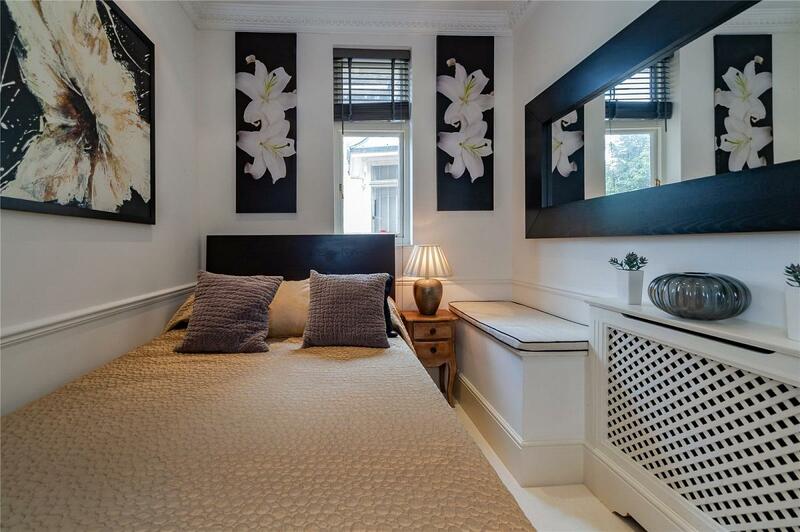 Accommodation comprises ground: reception room, fully fitted kitchen with breakfast bar, guest cloakroom 1st floor: double bedroom with en suite shower room and fitted wardrobes, double bedroom with fitted wardrobes, single bedroom with fitted wardrobes. 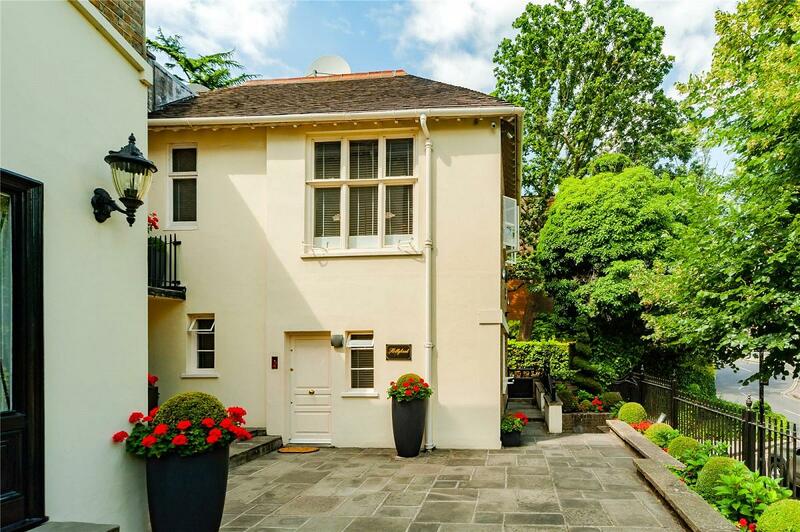 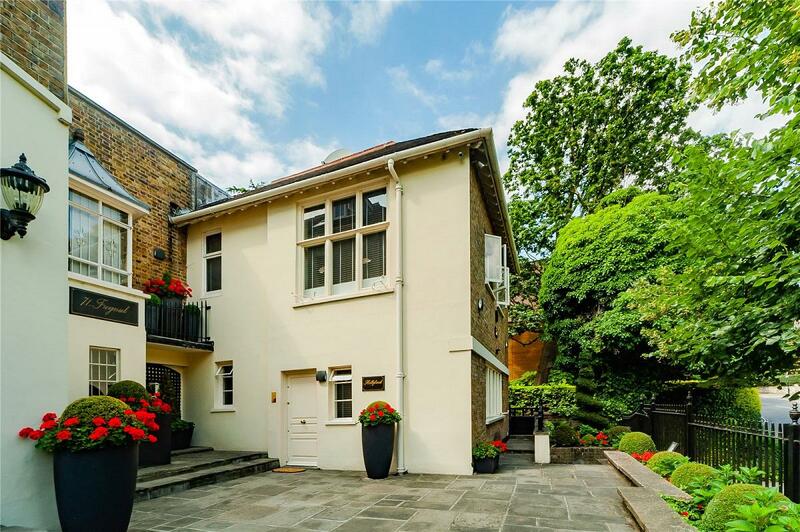 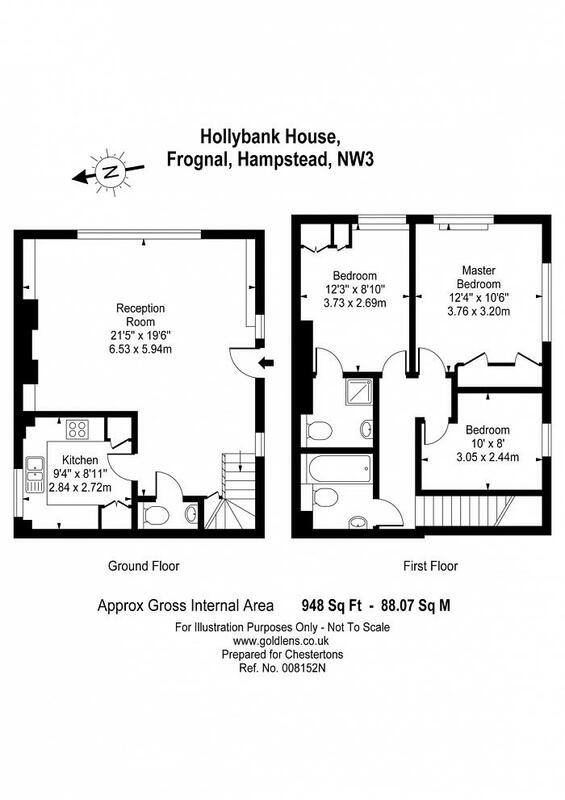 "A beautiful highly refurbished 3 bedroom cottage over 2 floors in Hampstead"